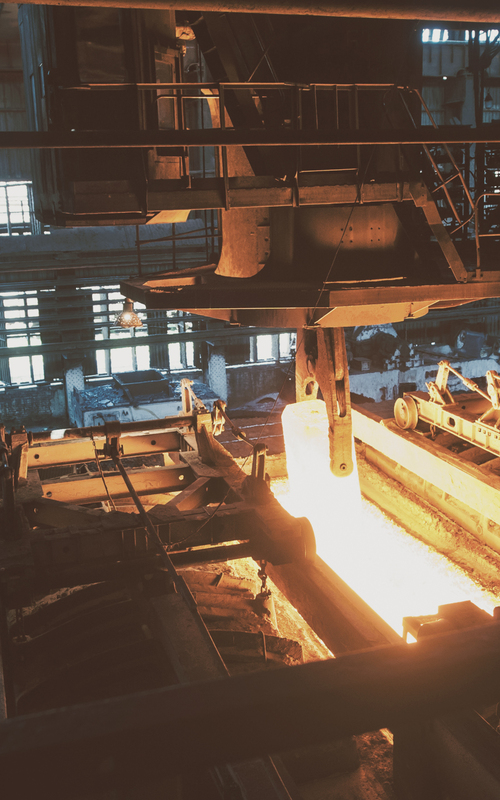 Whenever industry demands extreme temperatures and corrosion, Southwest Refractory is there to help keep standards high. Whether providing engineering support, representing 100+ master bricklayers on site, or advising on a remote project—Southwest Refractory is one of the most trusted names in refractory, acid proofing, masonry and brickwork. No matter what your process train, we know how to engineer and build to your specific vessel needs. 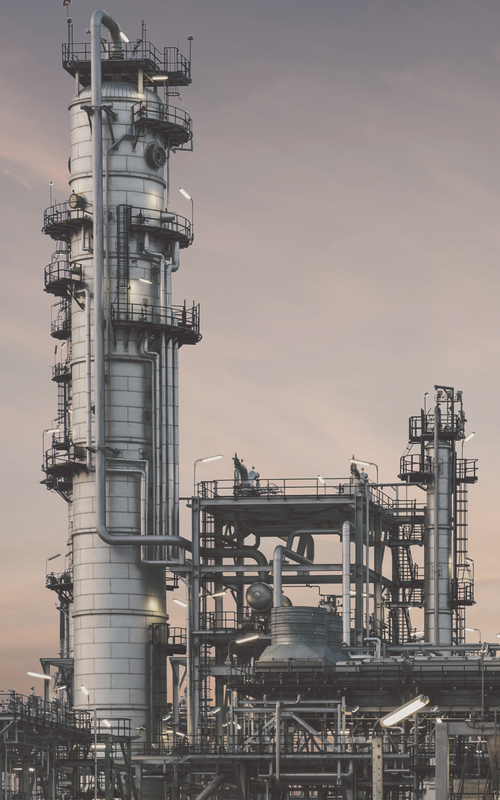 Some of the world’s leading names in chemical manufacturing trust SWR for process-critical vessels including heaters, reactors, boilers, reformers—and even basic stacks and flares. From high-heat to extreme corrosion, our engineers and field personnel already understand the steps comprising your facility’s process train, and how to create the best possible liner system for each vessel. 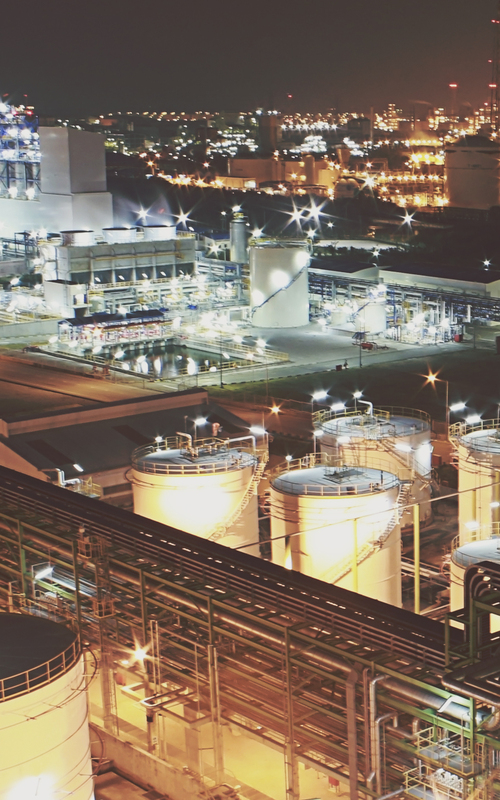 Southwest Refractory is a leader in complex, high-performance engineered brick lining systems for the refining industry. With specialized knowledge of refining processes and their thermodynamics, as well as a reputation for hard work and helping streamline our customers’ tight turnaround schedules, we make every installation a work of art for your unit. 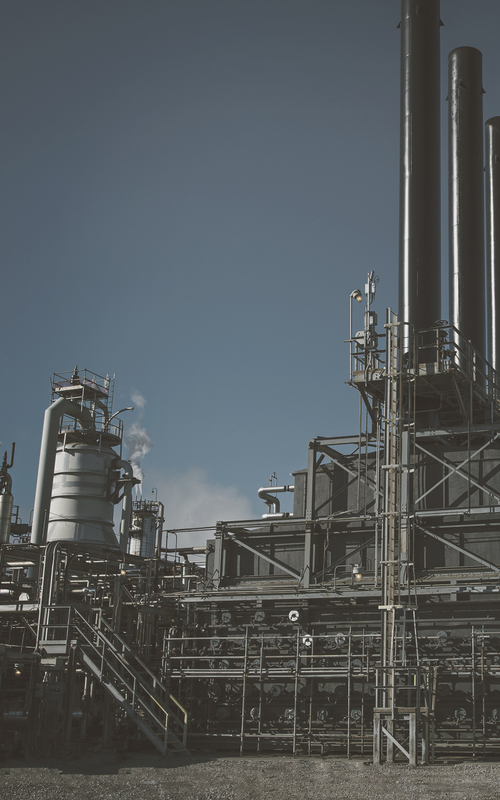 Few processes are more caustic than sulfuric, nitric and other acid manufacturing operations. Our team offers global class expertise in engineering, planning and construction of high-performance brick-lined systems of these facilities. Working closely with materials manufacturers and applying decades’ worth of specialized experience, we’re raising standards for these projects worldwide. When it comes to lining systems for gold processing autoclaves, or processing environments for other precious metals such as copper, zinc and more, Southwest Refractory holds a proven track record. We pride ourselves on going far beyond the level of engineering, project management and field support offered by conventional providers of these systems.